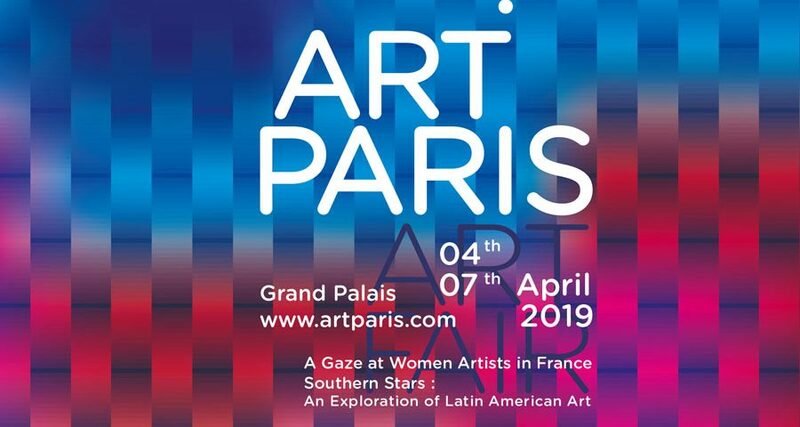 Art Paris Art Fair is back at the Grand Palais, in Paris, from April 4th to 7th, 2019, for its 21st edition. This year, 150 exhibitors from 20 countries are expected and more than 1,000 artists (43 % foreign participants, 57 % French galleries and 35 % newcomers) will be represented. For the first time, Cameroun, Bulgaria and Peru are on the fair list. Traditionally, Art Paris focuses on ‘a regional exploration of European art from the post-war years to the present day’. However, Asia, Africa, the Middle East and Latin America are also represented. 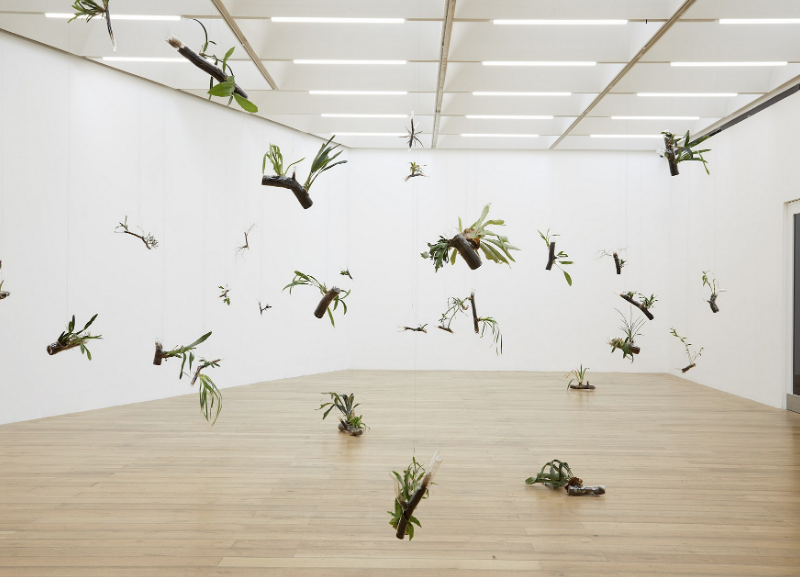 In this edition, Latin-American art from the 1960s to nowadays is one of the fair centres, counting on the participation of Argentina, Mexico, Peru, Venezuela, Chile, Colombia, Cuba and Brazil, with Maria Nepomuceno art objects. 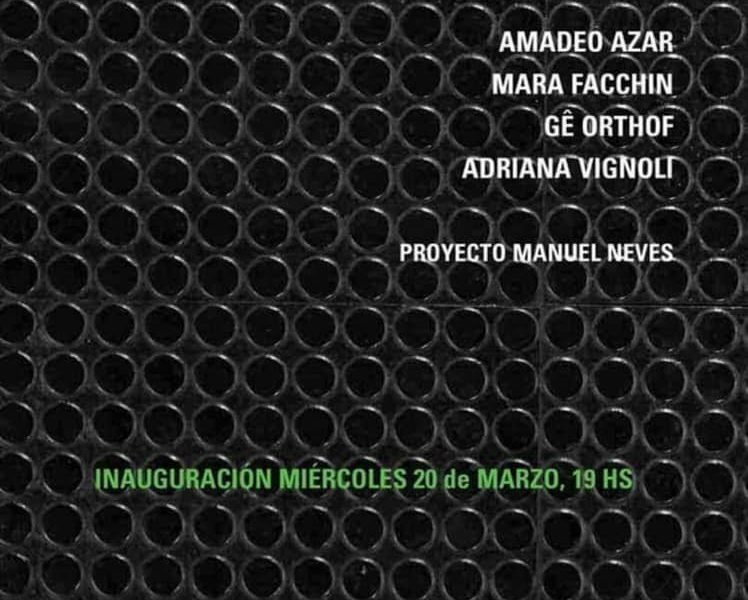 The Brazilian artist participates in “Amazones”, Catherine Petitgas’ collection together with other Latin America women artists. "Congratulations on the excellent work in widely promoting both the artists and the arts in Brazil"